ABOVE: Watch Patrick Reed’s clinching putt at the Masters. Reed sticks to his routine. He does not take long to stroke the ball even though this putt is to win the green jacket! This a good lesson for all golfers. You can’t win the Masters without putting well. Peter Sanders, the founder of Strokes Gained Analysis and a golf statistics guru who has coached PGA Tour players, made an interesting observation about Patrick Reed in the Masters. That’s not long. In fact, that’s less time than it took world’s fastest human Usain Bolt to run the 100 meters and win Olympic gold again and again and again. Compare that to other major winners such as Phil Mickelson. Lefty’s putting routine averaged 17 seconds when he won the 2004 Masters, according to Sanders. He stands a short distance behind the golf ball and faces the hole, sizing up the putt, looking at the line. Still behind the ball and facing the hole, he makes two practice strokes. He glances toward the hole, returns his gaze to the ball, and hits the putt. It sounds and looks simple because it is. But I imagine Reed has invested countless hours creating and practicing a putting routine that would work on golf’s biggest stages and in the biggest moments of his career. Develop a dependable and efficient (not lengthy) putting routine. Practice and hone your putting routine until you could do it in your sleep. Trust and stick to your putting routine in all situations—especially when you feel the pressure. Neil Sagebiel is a golf writer and author of two golf books published by St. Martin's Press, THE LONGEST SHOT and DRAW IN THE DUNES. He lives in Floyd, Virginia. 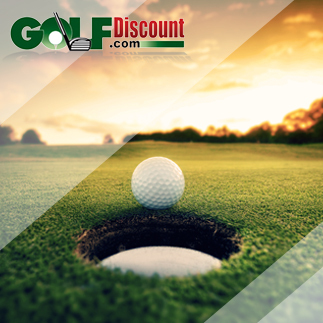 Welcome to Golf Discount's official blog. 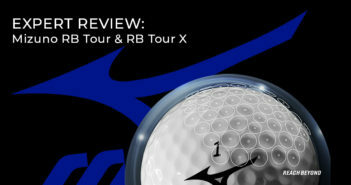 Looking for club review, playing tips, and exciting news? You've come to the right place. Copyright © 2018 The 19th Hole by GolfDiscount.com.